By the time the next Formula 1 race in Mexico – Gran Premio de Mexico 2017 – is done and dusted, we will be left with just two races to go: the one in Brazil and the final one in Abu Dhabi. To say it has been an eventful season will be putting things lightly. Although all 18 races only produced 5 winners, namely Lewis Hamilton, Sebastian Vettel, Daniel Ricciardo, Valteri Bottas and Max Verstappen, it has been a season to remember. When Bottas joined the Mercedes team, fans assumed that it was going to be another year where the Mercedes team would go on to win the Constructors’ Championship. There’s not been too much fuss about that all thanks to Lewis Hamilton’s brilliance and Bottas earning a couple of podium finishes. What else has happened so far this season? Yes, there have been five winners of different races this season but it has been a two-way battle between Hamilton and Vettel. The British man currently leads Vettel with 66 points but this margin doesn’t exactly tell the tale of how this season played out. From the beginning of the season, Vettel was the driver leading the pack on the standings. At some point in the season, he even had a lead as wide as a 14-point advantage over the others. He was that good… until the second half of the season where he saw his title hopes crumble in the course of three races. First, He went out in a first-lap crash in Singapore. Then he could only manage fourth in Malaysia after starting at the back following an engine change. He then had to retire at Suzuka because of a spark plug failure. If you say Hamilton saved the best for last, you’ll be spot on. After playing catch-up in the first half of the F1 season, the current leader of the drivers’ standings has completely dominated the second half of the season. After moving ahead of Vettel for the first time in Monza, Hamilton has not looked back since. He has scored points in every race and has accumulated nine wins from the 17 meetings thus far. Talk about dominance. Next up in the F1 season is the Mexican GP. After two practice sessions, Valteri Bottas has already recorded the fastest time. But who starts in pole position is still dependent on what happens in the final qualifying session. All that Hamilton needs to win his fourth championship title is to ensure that he doesn’t finish any lower than fifth in the Mexican GP. Do you think he can pull this off? Where do you think he will finish? 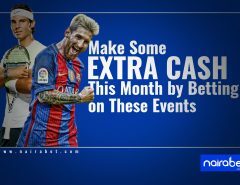 Click here to make your predictions and earn yourself some extra cash this weekend. The remaining two games may as well just become all formalities when the Mexican race is gone. But fans will forever remember this season as the one that had more than enough drama. Remember that Hamilton-Vettel clash in Azerbaijan? Then there was the race that saw Hamilton finish seventh in Monaco. There was also that race that saw Vettel start a race from the back of the grid. There was also the Daniel Ricciardo revelation, with the Australian earning a handful of podium finishes. 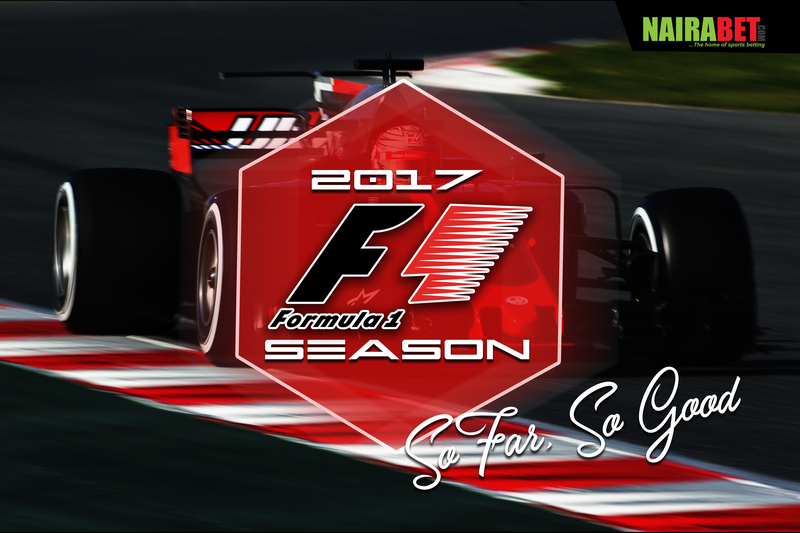 Which one has been the highlight of your F1 2017 season so far? Leave us a comment and let us know what you think. F1: Who Will Win the Third Race of the Season? 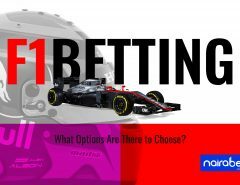 F1 Betting: What Options Are There to Choose?